CO - Pedestre. 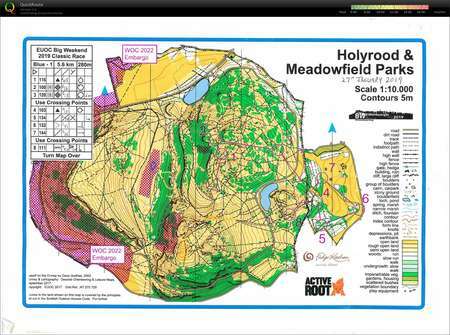 Holyrood and Meadowfield Parks - Blue course Part , EUOC legends, Scotland. Catégorie: Compétition. GO78.